Sometimes artists like to reward us for paying attention in amazing ways. 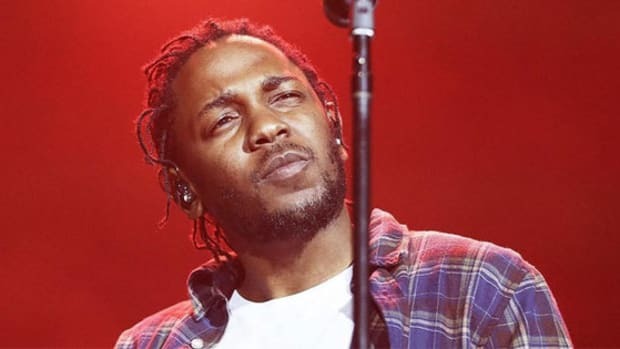 Yesterday (April 11), the internet erupted with anticipation following the official announcement of Kendrick Lamar’s forthcoming fourth studio album, DAMN. 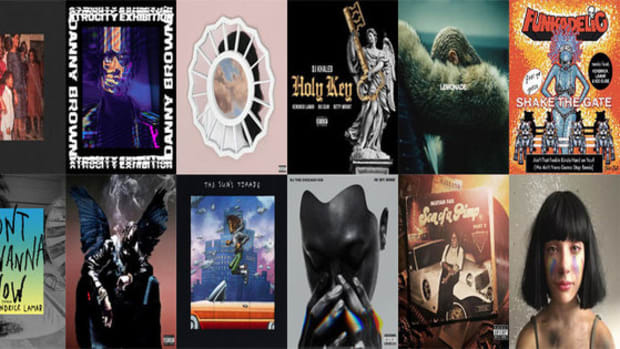 While rumors had been swirling around its existence and release date since Kendrick dropped “The Heart Part 4” two weeks prior, it was his subsequent hit single “HUMBLE.” that ultimately held the keys to Kendrick’s release plans. 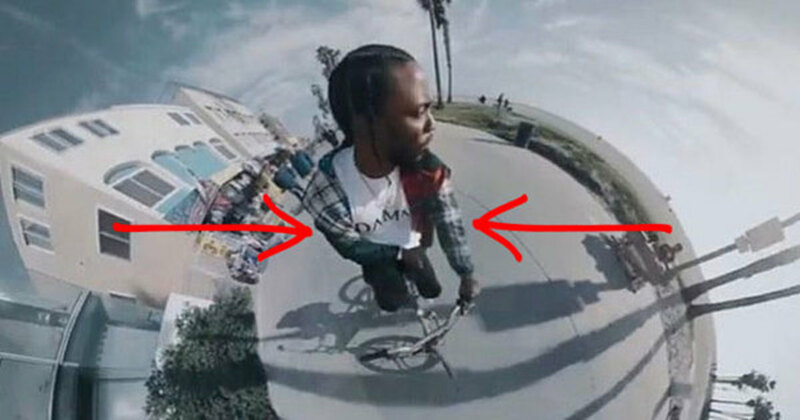 This level of foresight has come to be expected from members of TDE—the label is known for its meticulous planning, and both Kendrick and Ab-Soul have made mention of their musical plans extending years into the future—but it’s nevertheless an exciting little easter egg for those who were paying super close attention. 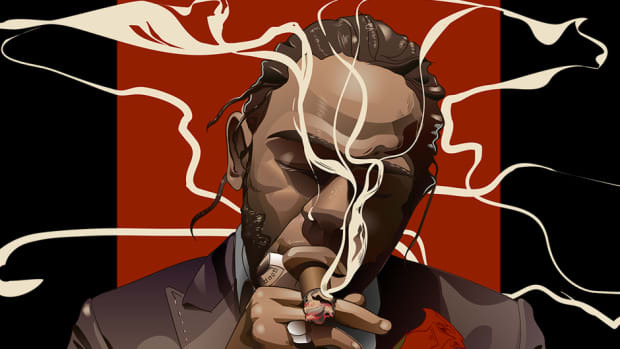 Kendrick’s incognito title announcement reminded me of the greater world of easter eggs in music, movies, video games and literature, and it’s a trend that seems to be making a bit of a resurgence in the hip-hop realm. Easter eggs are essentially hidden items that, once discovered, can either offer the discoverer as little as a chuckle or as much as an entire augmented reality to be explored. As someone who loves a good conspiracy theory, there’s something incredibly attractive about the idea of secret inclusions that are never officially addressed by their creators. They’re little gifts waiting to be found by those of us that are willing to scour their surrounding contents. 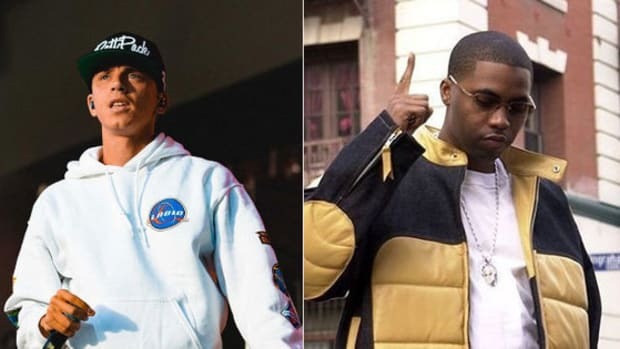 The easter egg isn’t a new concept—hidden tracks and the like have been a part of musical releases since at least the &apos;70s—but its wider use as a marketing tool in hip-hop has been relatively few and far between. One notable example lies in Bone Thugs-n-Harmony’s seminal sophomore album E 1999 Eternal, which featured such eggs as Eazy E looking through one of the windows (a tribute to their late frequent collaborator) and a map in the album booklet which tied together much of the album’s content and inspirations, along with decipherable directions that lead listeners right to Eazy E. The level of complexity was insane, and although E 1999 Eternal is arguably the group&apos;s most popular album, few listeners had the dedication to follow the breadcrumbs long enough to find these secrets. In an instance not quite as rooted in hip-hop, Gorillaz released their third album, 2010&apos;s Plastic Beach, with an accompanying online video game. At one point in the game, Murdoc lists the band’s location as a series of coordinates which could be plugged into Google Maps to reveal a gallery of images of Plastic Beach created by Gorillaz animator Jamie Hewlett. 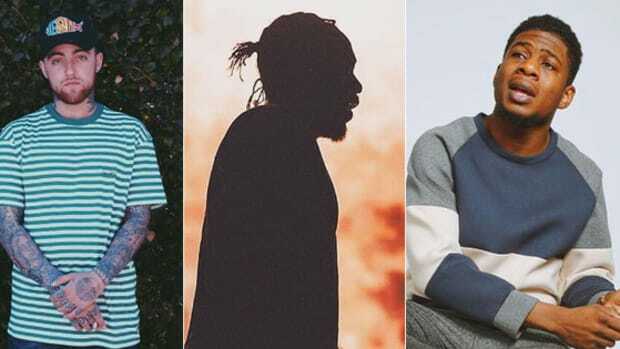 Kendrick aside, a few other hip-hop artists have recently made use of easter eggs to add some depth and context to their projects. Childish Gambino, for example, sneakily inserted the cover art to his then-unreleased "Awaken, My Love!" 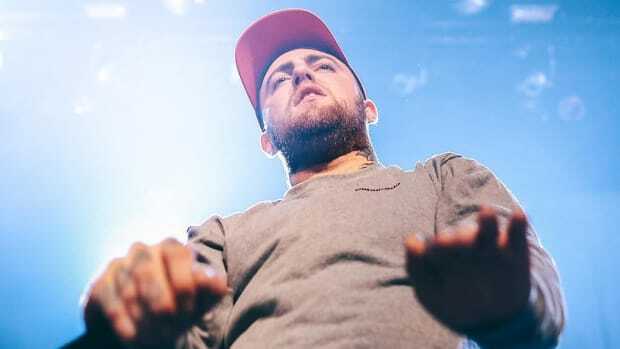 album in an episode of his critically-acclaimed Atlanta series. Gambino also pulled a similar stunt with his last album Because The Internet, strategically tweeting and retweeting the nonsensical term “Roscoe’s Wetsuit” months before its release in reference to both its accompanying screenplay and part of its influence. The amount of time and research that went into just the artwork for Logic’s album—six months to be exact, according to Spratt—hints at a level of forethought and complexity that most artists just aren’t concerned with pursuing these days, and I can’t say I blame them for the most part. 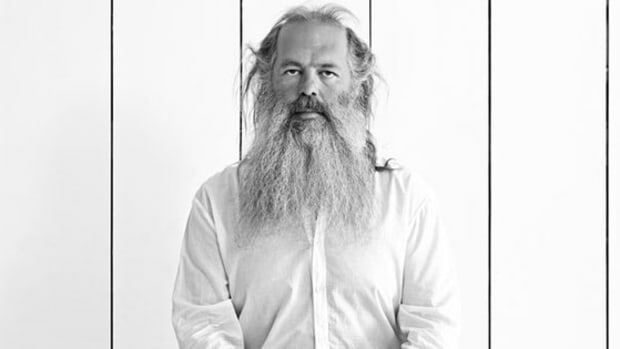 Generally speaking, the average listener’s attention span has been reduced to the length of a SoundCloud upload, not exactly the type of deep-digging interaction an artist would require to put that amount of work into their projects. 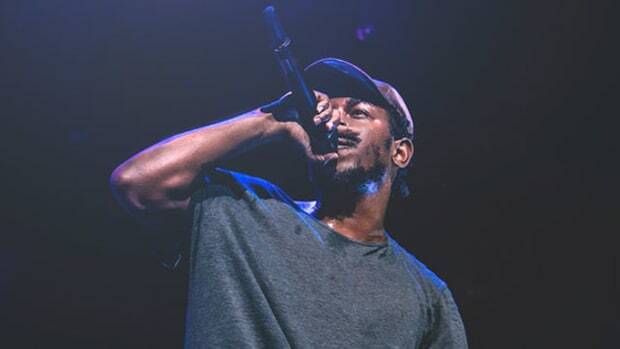 While artists like Kendrick, Childish and Logic have been able to build audiences that scrupulously digest their work, the average artist is lucky to get any time between the ears of the masses and spend most of their time plotting on how to extend that fleeting presence. Easter eggs aren’t for every artist, and they’re not for every fan; that’s what makes them so fun. Easter eggs are a little inside joke between the artist that hides them and any fans who are dedicated enough to discover them. "Sometimes a shadow is just a shadow." Whatever you thought this song would sound like, you’re probably wrong.